The Weber Dental Laboratory Inc. 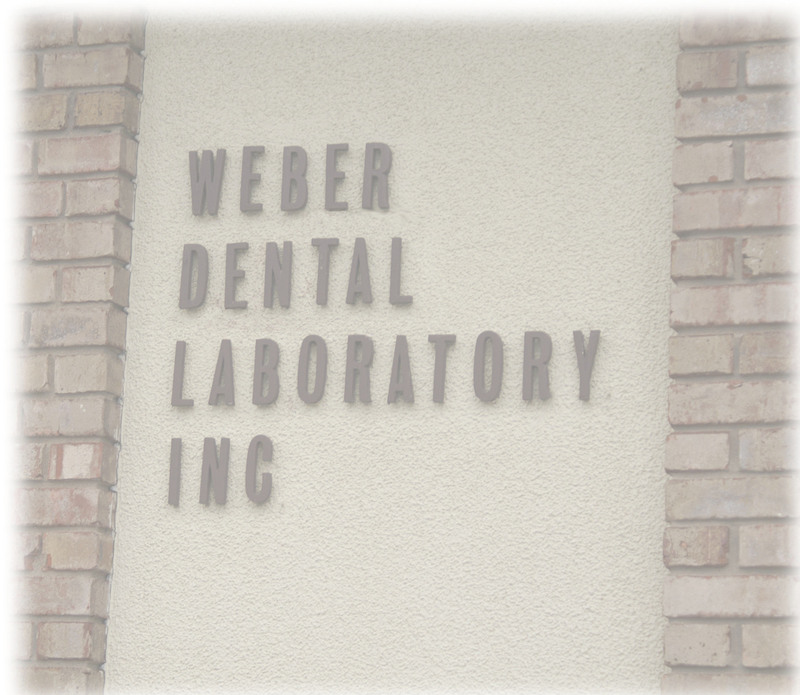 The Weber Dental Laboratory originated in 1928 by Irvin H. Weber in the back of Dr. Harry Gill's, DMD Office in Newport, Ky. This adventure was heavily influenced by his brother-in-law Dr. Gill who practiced dentistry. 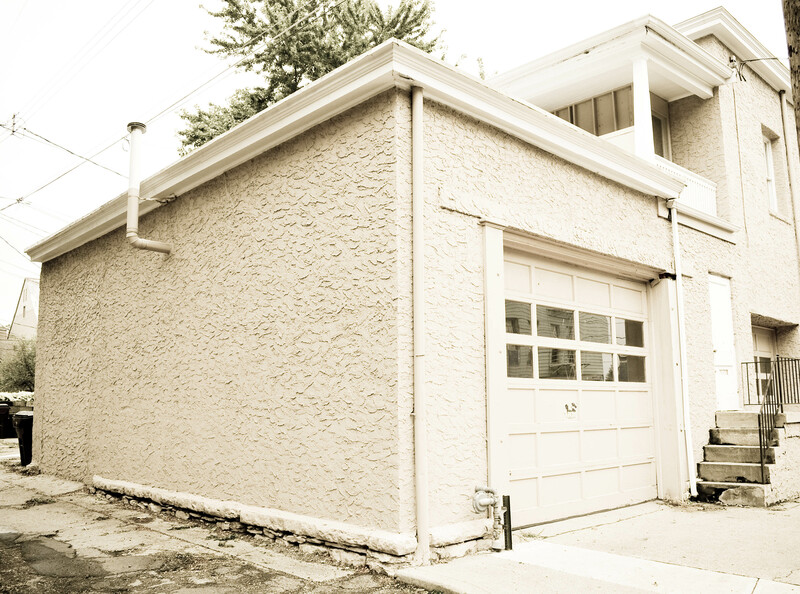 In 1934 Weber Dental moved to a garage at 6th and Overton Streets in Newport, KY.
As the business began to grow, Mr. Weber was in desperate need of more space to operate. In 1942 he moved his business to 331/2 East 7th Street in Newport on the 2nd Floor. This move not only allowed him to grow, but also allowed him to hire more employees to help the workload he had acquired. In 1950 he expanded and took over the adjacent office for office work and storage. 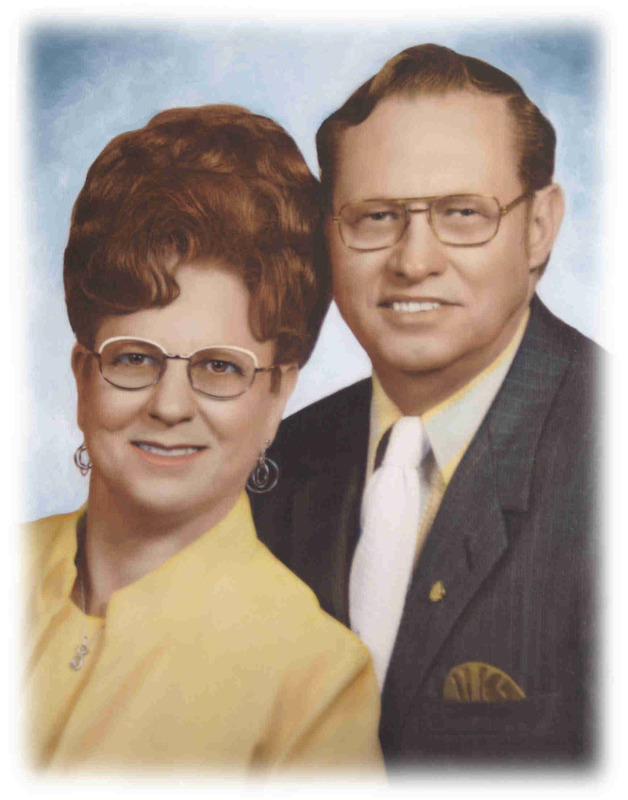 On May 1st, 1969, Mr. Weber decided it was time for his retirement and sold the business to an employee of 36 years, Roy C. Wagner, CDT. Mr. Wagner kept all of the employees and added his wife and three children to the force over the next several years. He kept the name "Weber" since Weber Dental Lab has been a familiar name throughout the Greater Cincinnati Dental Offices. The lab was incorporated on July 31, 1971. Mr. Wagner was finally close to home and owned his own building. 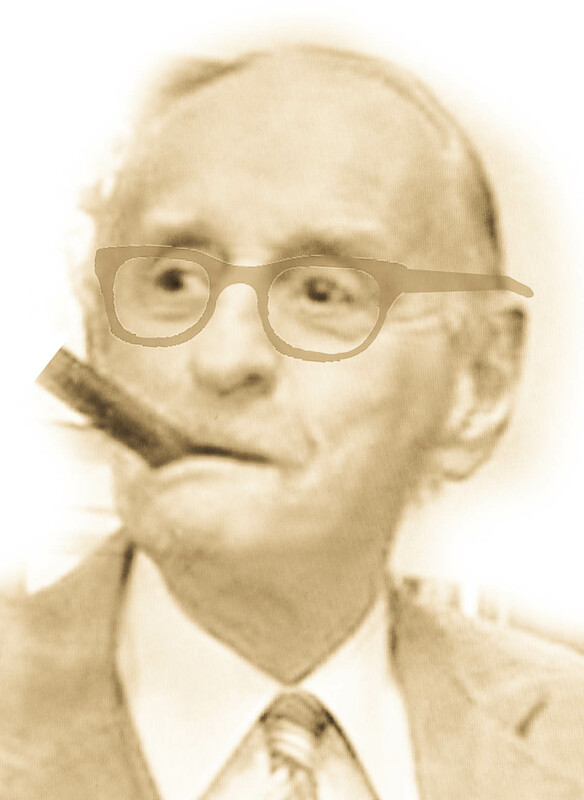 But his stay was short there for he was diagnosed with cancer on August 12th and past on October 10th, 1977, leaving his wife and son Douglas C. Wagner to carry the business on. Doug obtained his certification in 1979. 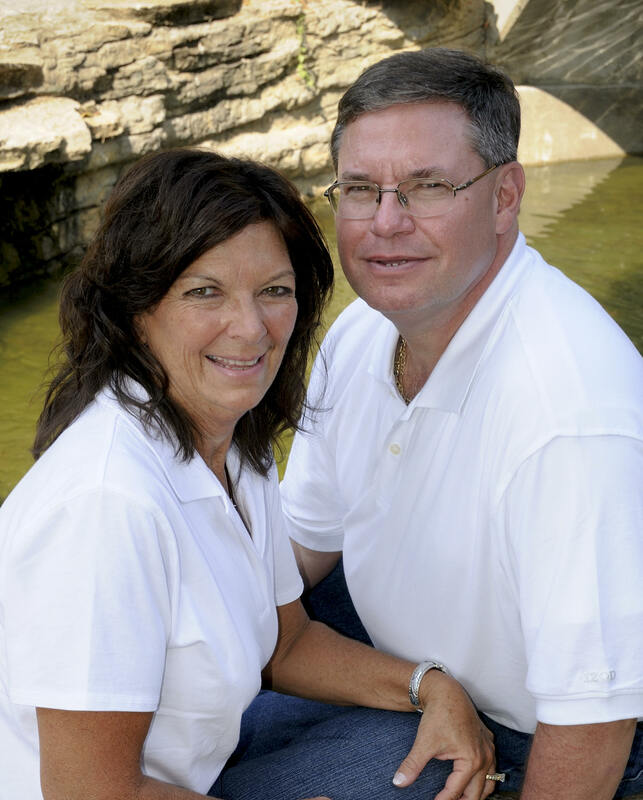 Doug and his wife Linda K. Wagner took over the business completely in 1985. Today we serve over 140 area and nationwide dentists. 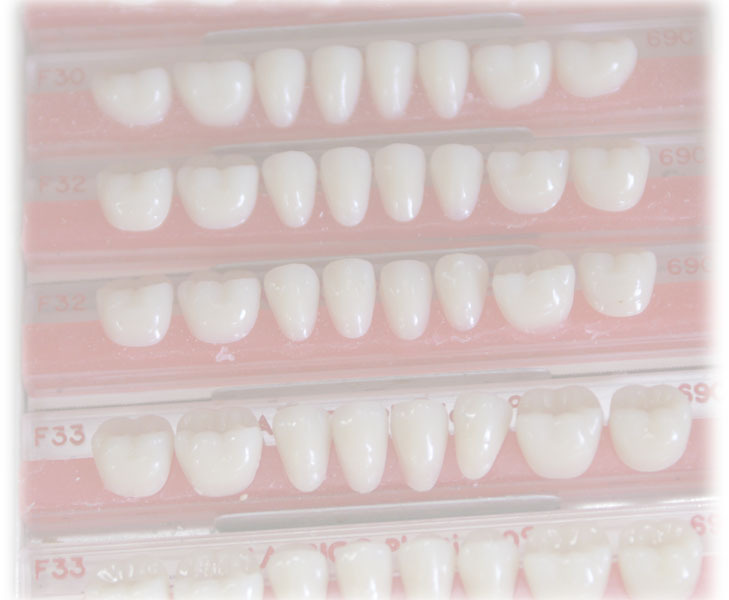 We specialize in Full and Partial Removables, Implant Appliances, Nightguards and Ticonium Frameworks. We still use our own personal delivery system. In 2009 we celebrated our 80th year in business and we plan on being around for a long time. Our Vision is to work together as a team - Dentist and Technician - to produce quality appliances for the patient with good sound quality materials and stand behind what we produce.